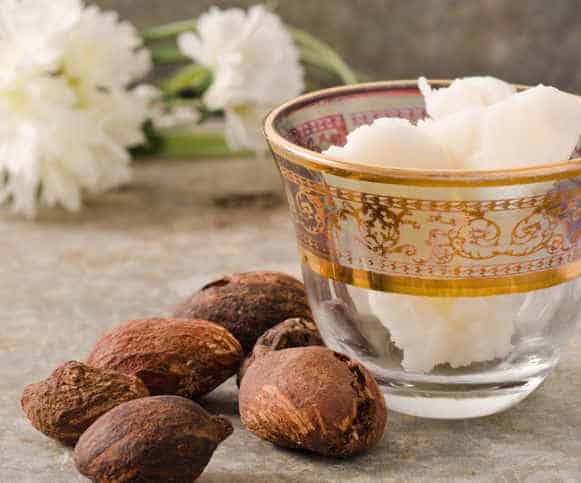 Before having a look at the benefits of Shea butter for skin and its pros and cons based on people’s testimonials, let’s see first what is Shea butter, where it comes from and what its ingredients are. Shea butter is the natural fat extracted from the nut of the Shea tree, also called Mangifolia tree, which grows in the semi-dry savannahs of West and Central Africa. Collecting the nuts and taking the butter out of them is a hard work for African women who usually spend almost 20 hours to be able to produce 1 kg of Shea butter. Shea Butter has been used in Africa for centuries due to its rich benefits when it comes to protecting the skin, and today it is widely used in cosmetology with excellent results. It contains vegetable fats that boost cell regeneration and cinnamic acid which provides natural protection against the sun. It also contains unsaponifiables which give shea butter top moisturizing and healing properties. Pure and unrefined Shea butter is rich in A, E, F and K vitamins. Vitamin E helps the skin stay balanced and clear, vitamin A boosts collagen, hydrates and protects the skin from premature aging while vitamin F is known for its revitalizing properties. The color of Shea butter varies due to the nuts used and to whether the final product has been undertaken a refinement procedure or not. Shea butter that is very white has been probably refined a great deal and lost a lot of its healing properties. 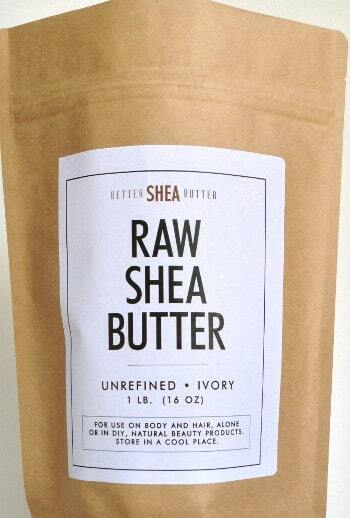 Pure natural shea butter has an ivory color, neither a yellow nor a green one. Do not keep it in the fridge because it will be hard to use it afterwards. Shea butter melts in your hands in ambient temperature and then you can more easily apply it onto the skin. A lot of people prefer to use whipped shea butter for both their skin and hair because it is more easily applicable and feels more luxurious. Still, you have to check the rest of the ingredients in those products selling as whipped shea butter in the market, so you are sure that you get a safe and top quality product. For more information, you can read our best whipped shea butter review. Moisturizing effectively the face and body, keeping the skin elastic and hydrated. Healing fine lines and wrinkles, even those under eyes. Soothing skin after over exposure to extreme heat or cold. Preventing stretch marks during or after pregnancy and weight fluctuations. Keeping the baby’s skin soft and protected. 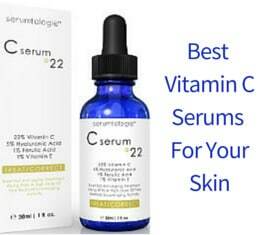 Treating light or moderate cases of eczema. Helping scars, minor burns and skin wounds to heal. Protecting sensitive skin from rashes and irritations after shaving. Nourishing chapped hands or lips. Softening calluses on the feet. Shea butter is beneficial for oily skin in a lot of cases. Especially for dry skin, Shea butter moisturizes deeply, nourishes and rejuvenates instantly, improving the skin’s elasticity. Relating to acne prone or sensitive skin most of the people have reported that it has proven very useful to their skin, while few think that Shea butter has triggered cystic acne and itchiness. I would say that the quality and purity of the product both play a great role in its effectiveness and safety. Pure Unrefined Quality Shea Butter shouldn’t have any negative side effect apart from the fact that some people maybe allergic to nuts and since Shea Butter comes from a nut, this case should be taken into consideration. To avoid any allergic effect, testing it on your skin and check reactions or diluting it with another natural oil like Jojoba oil or coconut oil, which are both great for acne, would be advisable. 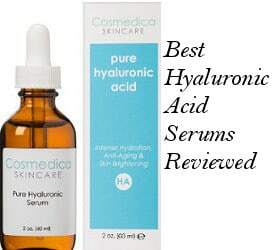 Excellent as a night time moisturizer since it is reviewed as leaving the skin hydrated and smooth. Effective when preventing fine lines and wrinkles, with a lot of people using it especially in the area under the eyes. Perfect as a lip balm or as a lipstick base. Especially under cold conditions, Shea butter works very well in protecting the skin. A lot of people review it very positively in cases of eczema as well as when dealing with rosacea and scalp dermatitis. Great as a nail cuticle cream and for dry patches of skin or mosquito bites. Can last even for a year. You need to use it only in a small portion. Finally, buying Shea butter enables African rural communities to have better housing, food, fresh water and medical care. Moreover, children and especially the females have the chance to go to school. Some people have reviewed that the smell seems quite peculiar while others just swear by its nutty and woody smell. 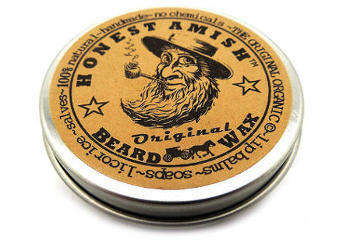 Still, the scent fades away in a few minutes after application. Reviewed by a few as not very good at using during the day or under makeup since, according to them, it takes some time to sink into the skin. Skin care companies today claim that they are using natural ingredients but the truth is that they are mixing them with a lot of other chemical synthetic ones that can not only dry and age your skin fast but also harm your overall health as well. African Shea butter is also used as an effective natural ingredient in skin care products. Of course, the quality of it varies, so it is very important to know that the Shea butter used in a product is pure and unrefined. Grade A Raw Unrefined Shea Butter from Africa is suitable for use on the skin and hair and is rich in vitamins A, E and F.
Reviewed by many people as of an excellent quality, effective, well packaged and very easy to work with. A detailed manual of how to use it, with all sorts of tips and more than 10 shea butter based home recipes is offered together with your purchase.